St. Paul, Minn. – Macalester graduating seniors Michael Bolling, Christina Getaz and Tsesa Monaghan have all received Foreign Language Teaching Assistantships through the Austrian Ministry for Education, Arts and Culture. Every year over 100 college and university graduates from the United States work as teaching assistants in secondary schools in communities all over Austria. For decades this program has provided U.S. college and university graduates an opportunity to not only enhance the instruction of English in the classroom from a linguistic and cultural perspective, but also to be valuable resources for first-hand information about the “American way of life” and representatives of the United States. The purpose of this program, which draws assistants not only from the English-speaking world but also from France, Italy, Russia, and Spain, is to make learning a foreign language a lively cross-cultural encounter for their students. 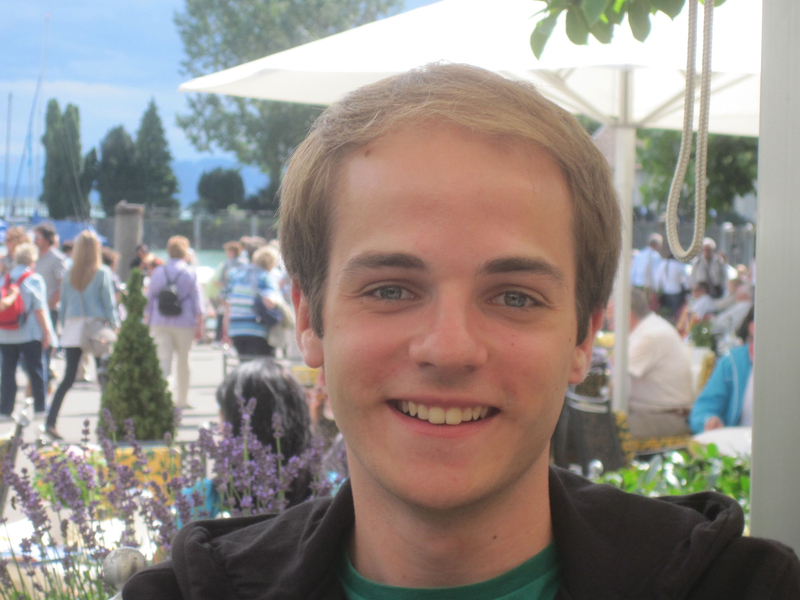 Michael Bolling ’13, a German Studies major from Milwaukee, Wis., and a Bonner Scholar, will be working at two high schools in Salzburg, helping to teach English approximately 13 hours per week in the classroom, and preparing lesson plans. He says one of his most important roles will be to function as a facilitator of discussion, helping students to improve their oral skills. Bolling has been teaching or tutoring since middle school and hopes to pursue a career in teaching, either in the U.S. or abroad. Christina Getaz ’13, a double major in German Studies and International Studies from Winchester, Va., will be an assistant teacher in a high school English class in Enns, Austria. Although she’s not sure what she will do afterwards, Getaz is hoping that throughout the next year, she’ll gain experience and perspective to help her decide what to do. She’s excited about immersing herself in a new community and continuing her education in a different way and in a different setting. 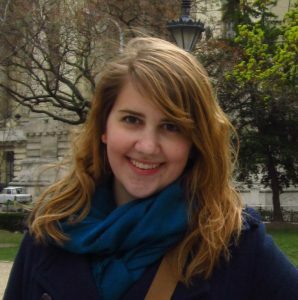 Tsesa Monaghan ’13, a double major in Political Science and German Studies from Mankato, Minn., will be in Vienna, Austria, where she previously studied abroad. If she enjoys working there, she may be able to extend her position for a second year. 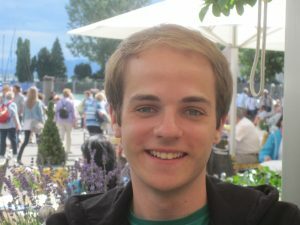 While in Vienna, Monaghan hopes to get a Masters at the University of Vienna in International Development. 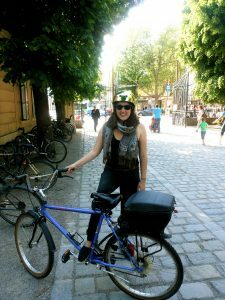 Afterwards, she’d like to work at a nonprofit doing advocacy work or something related to human rights, then perhaps stay in Europe or move to Washington, DC. Since 1962, over 2,900 college and university students from the United States have been placed as teaching assistants in Austrian secondary schools.